After entering open beta last spring, CD Projekt announced that a Gwent single-player campaign, titled Thronebreaker, would make its way into the addictive card game in the near future. Well earlier today, Thronebreaker: The Witcher Tales re-debuted as a standalone single-player RPG set for release on CD Projekt’s GOG platform (PC) on October 23rd, with a December 4th PlayStation 4 and Xbox One release. The now-separate experience will be accompanied by its former parent Gwent as that too is slated for an October 23rd full release as well. In a blog post on the Witcher website, CD Projekt describes the game as a puzzle-filled narrative experience adopting the skillful, turn-based battle system of Gwent. It’s hard to believe that over three years have passed since the last chapter of Geralt’s story, The Witcher III, was released, but Thronebreaker aims to continue the Witcher tradition of delivering engrossing narrative-driven experiences—and more card battles, can’t forget that. 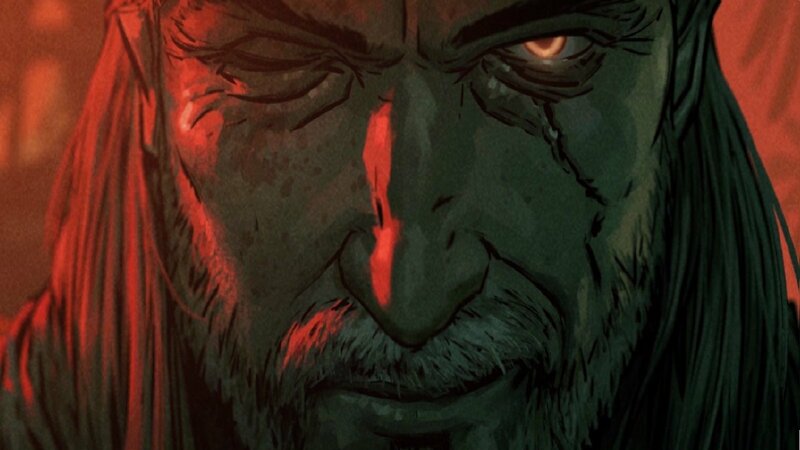 Below is an old teaser for Thronebreaker that gives us a brief look at our new protagonist. For more on Gwent, Thronebreaker, and all things Witcher, stay tuned to Gaming Trend.